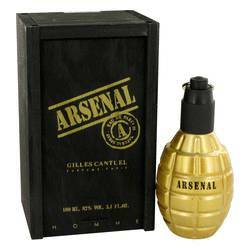 Arsenal Gold Cologne by Gilles Cantuel, Arsenal Gold is a warm and vibrant fragrance for men by Gilles Cantuel . 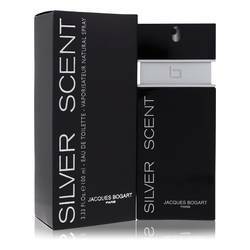 An invigorating blend of citrus and woody notes round out this impressive aroma. The opening notes include mandarin orange and pomelo with a refreshing burst of mint. The heart contains a combination of spicier accords with cinnamon and rose. 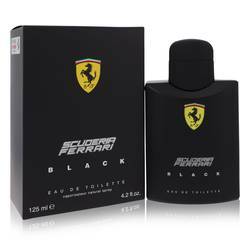 The fragrance settles into a woody scent with notes of amber, patchouli and leather. 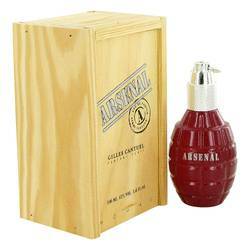 This bold cologne is part of the Arsenal fragrance Read More Read More collection released in 1996. 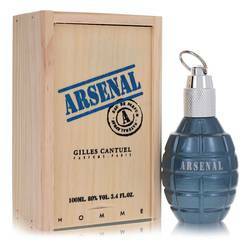 The collection includes a multitude of classic and memorable scents from the talented French perfumer Gilles Cantuel. 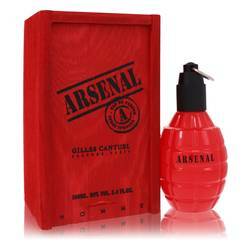 The company is based in Paris and began producing fragrances in the 1980s. 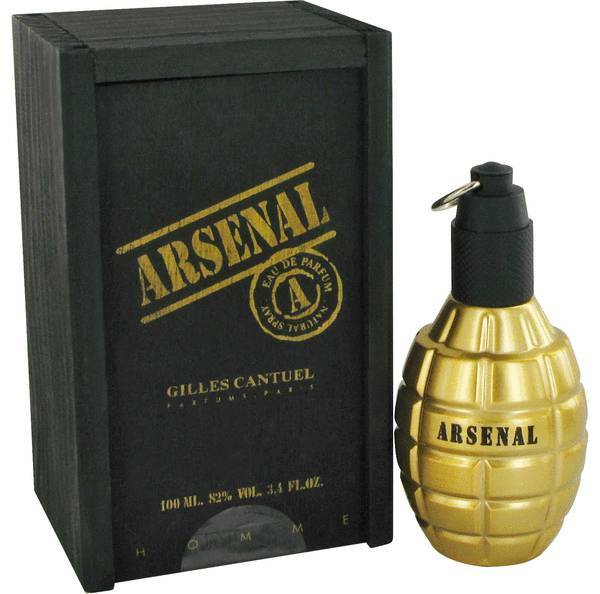 These perfumes quickly gained a reputation of unique sophistication and class. This brand broadly explores perfume-making and seeks to develop original fragrances that suit a variety of personalities and individuals. 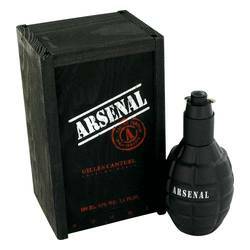 The confident Arsenal collection flaunts the tagline “arm yourself with seduction.” All products are original, authentic name brands. We do not sell knockoffs or imitations.